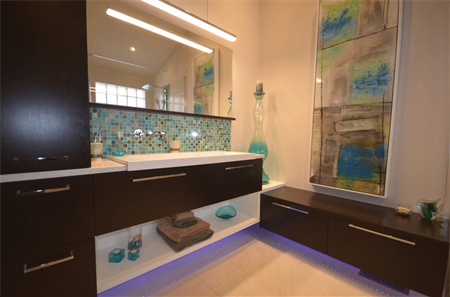 Manotick Kitchen and Bath can put the wow factor into designing your bathroom remodel. Our custom bathroom design experts can help you select attractive and versatile materials for your shower, tub surround and floors. 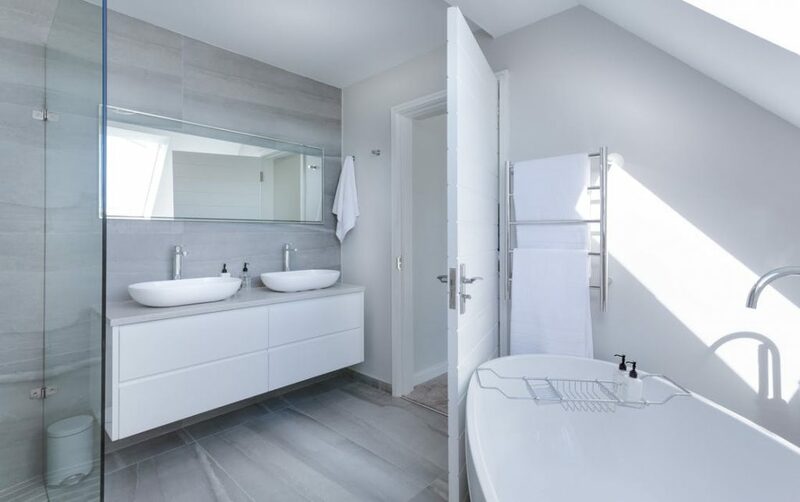 We can also help with bigger things like whether to go with acrylic, fibreglass or porcelain bathtubs, and shower accessories like caddies and other small bathroom accents. 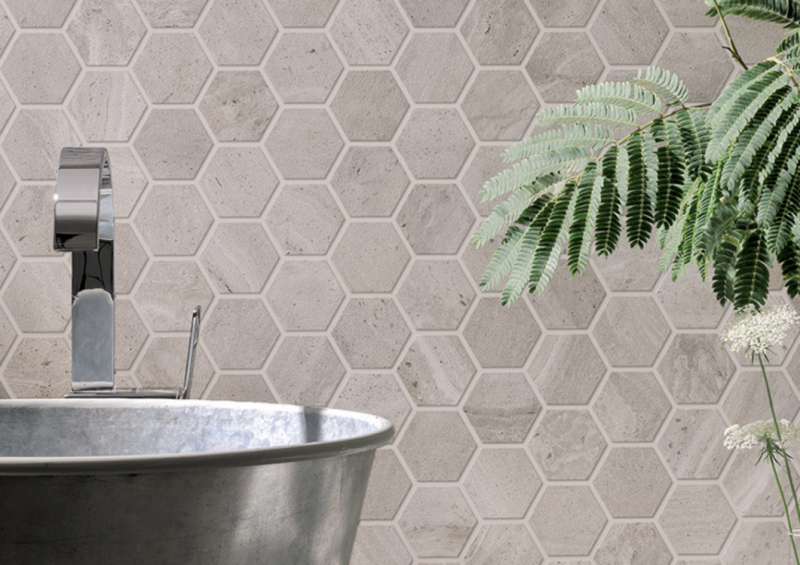 Versatile, beautiful, and enduring, tile can be used for multiple applications ranging from bathroom floors to countertops and surrounds. The perfect match of tile in a new bathroom remodel can make the whole project come alive while adding value and that wow factor to your newly renovated space. 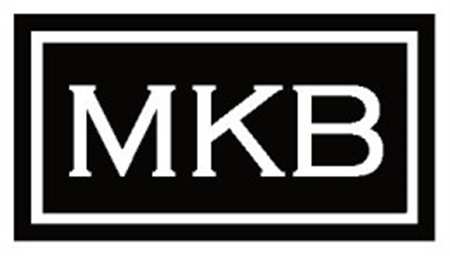 Our manufactured products offer a range of features, shapes, and sizes to meet most custom bathroom design needs. Almost all products are available in multiple colours which makes it easy to coordinate with the chosen design features. Let your new tub or shower become the focus of your bathroom remodeling project. 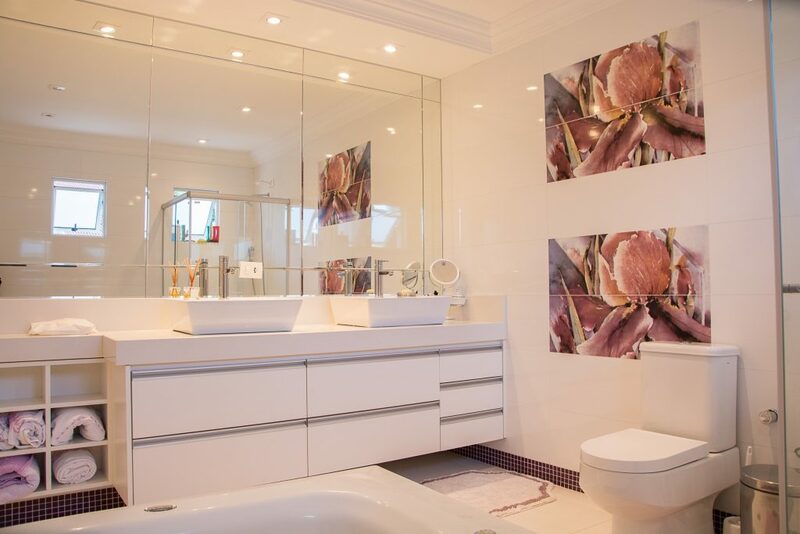 We will guide you throughout the process of renovating your bathroom. We’ll help you answer the important questions you may not know the answer to. “Can we afford a glass surround for our shower”? “Should we tile the walls”? “Would a heated floor be good in our space”?